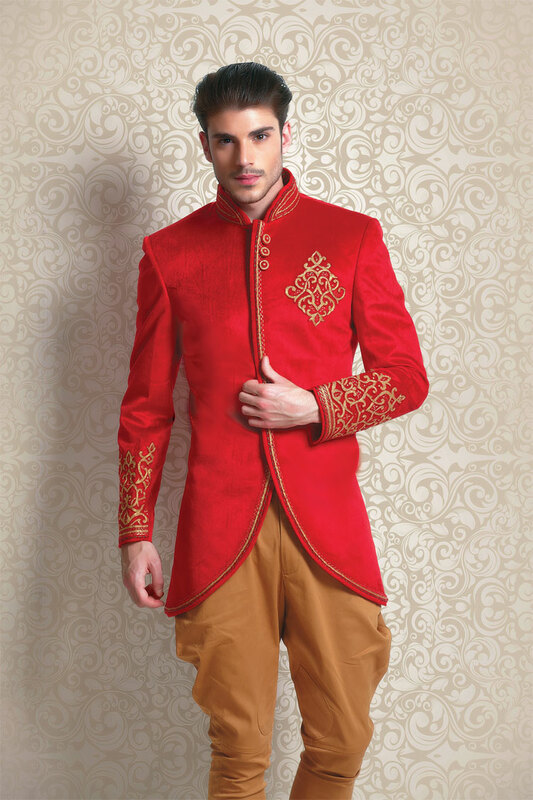 Embrace yourself with our unique Men’s Suits specially designed for you, to give you that unique and WOW factor. 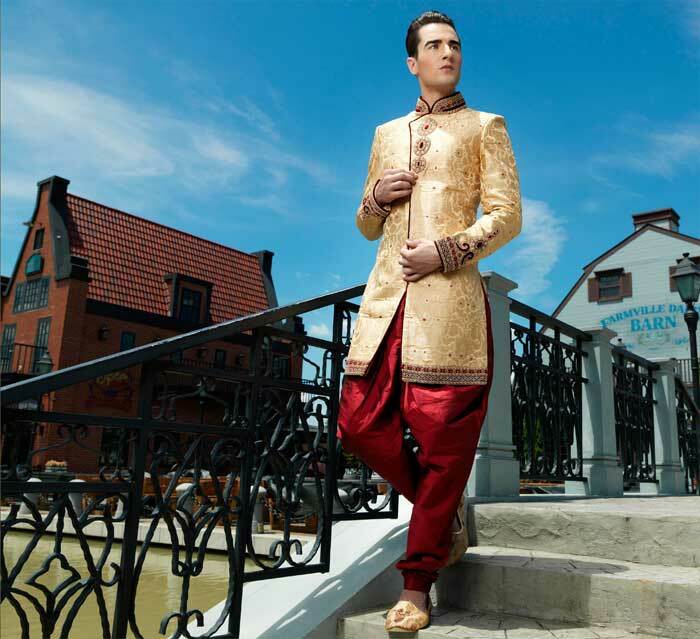 Manav Studio offers a wide range of Mens Ethnic Wear, Wedding Collection. 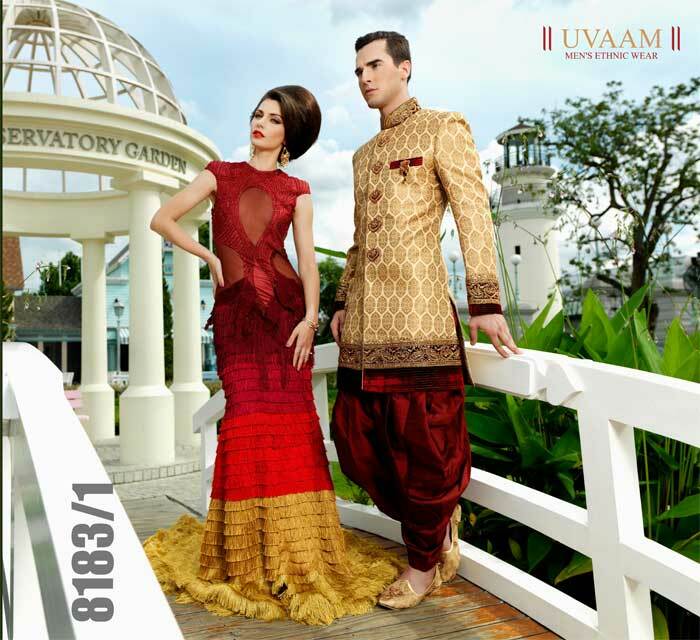 Shop extensive collections of sherwani, indo western suits, churidar kurta, tailor made suits, nehru jackets, blazers, mens wedding accessories, business suits, tuxedos, pathani, jodhpuri suit and more from Manav Studio located in Mulund, Mumbai, India. 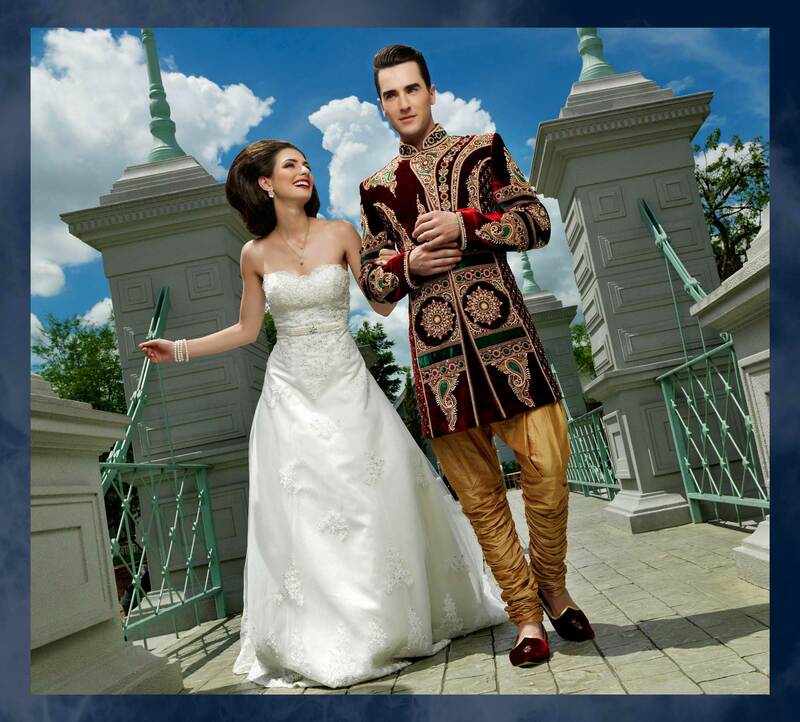 We make all your occasions a special one as your personality inspires us to give you only that best.